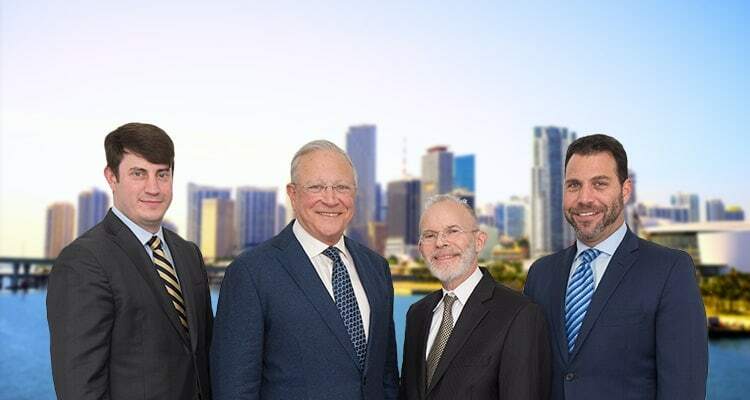 Contact Coral Gables Injury Lawyers Gerson & Schwartz, P.A. Coral Gables is a very nice city in the Miami Dade County, surrounded with equally nice areas, such as South Miami, Westchester, Pinecrest, Coconut Grove, and Little Havana. Nevertheless, people get injured there on a regular basis. There are car accidents, motorcycle accidents, slip and fall accidents, and many other types of accidents that happen there every day. If you were the victim of negligence or the intentional, wrongful acts of another, then you seek the advice of the best Coral Gables injury law firm to help you understand your legal rights and options. No matter how many times accidents happen, people and corporations fail to understand the impact of their negligent actions and omissions. They are still driving recklessly, their security is inadequate or negligent, or they fail to keep the floors free of liquids and debris. That's why you have the right to claim compensation for your Coral Gables accident from the liable company or person(s). While you have the burden of proof, if you meet that burden you should get the compensation that you deserve. To determine your potential avenues of recovery, call the Coral Gables injury law firm of Gerson & Schwartz. Our Coral Gables personal injury lawyers are available for free consultations at (305) 371-6000. Call us now and learn about your possibilities. We handle cases on a contingency basis, which means that you pay only when we get you compensated. Until then, you don’t have to worry about paying attorney fees. Whatever accident you are injured in, don’t expect that the liable person or their insurance company will voluntarily give you the amount of money that you deserve. It can be a difficult road, but it is not impossible. 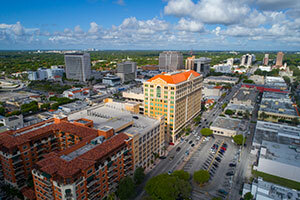 Our Coral Gables personal injury lawyers at the Gerson & Schwartz Law Firm are available for you. Call us now at (305) 371-6000 and let us figure out the best way for you to proceed. You’ll pay nothing until we recover for you.